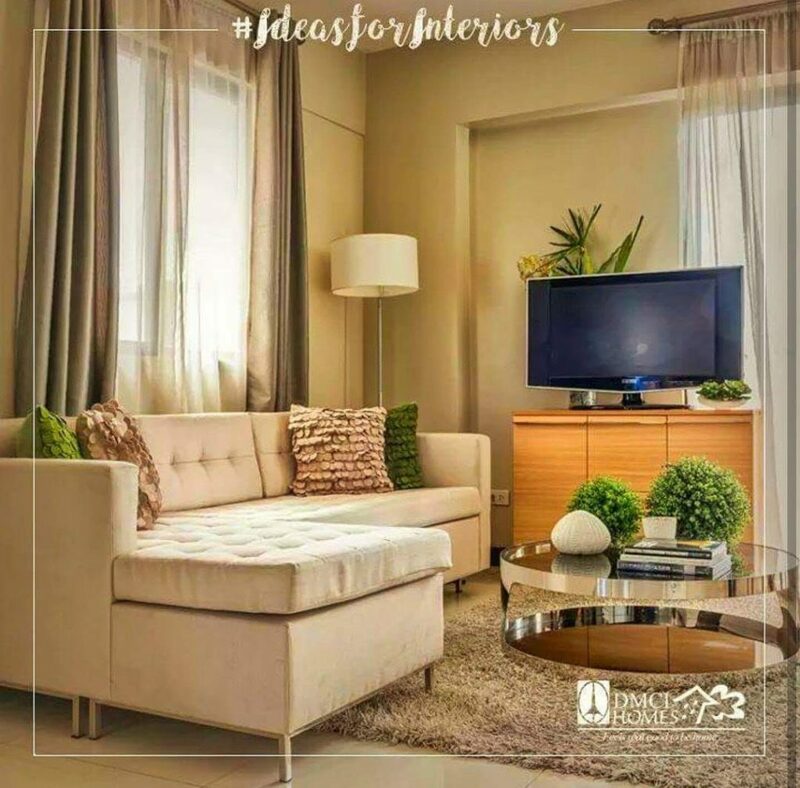 Mulberry Place by DMCI Homes offers you all the space you need to live within an urban setting, providing your family with a great place to live while still enjoying a comfortable life. 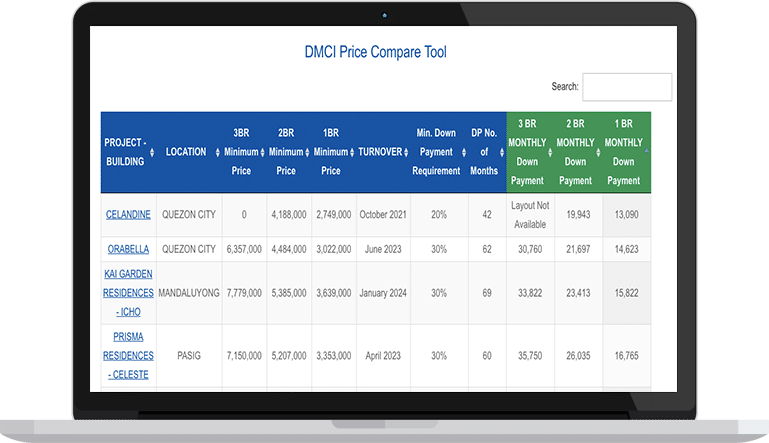 A truly smart investment that gives you value for your money. 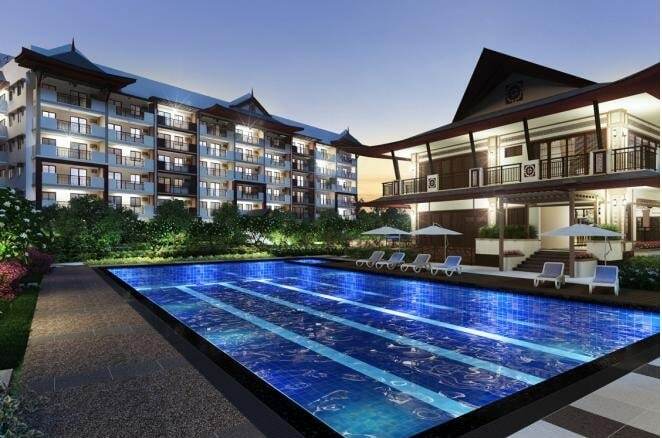 Nothing can be more perfect for your family. 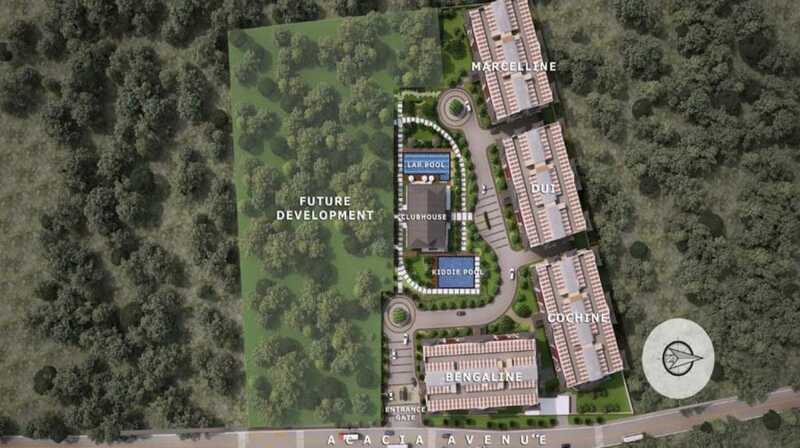 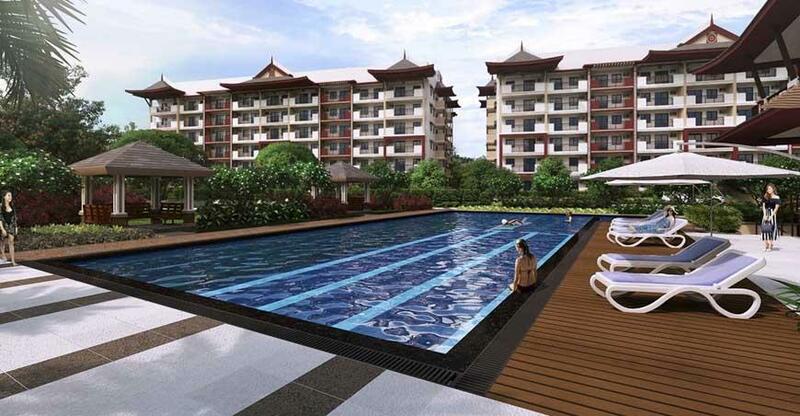 Visit us inside DMCI Homes own Acacia Estate Taguig City and see for yourself. 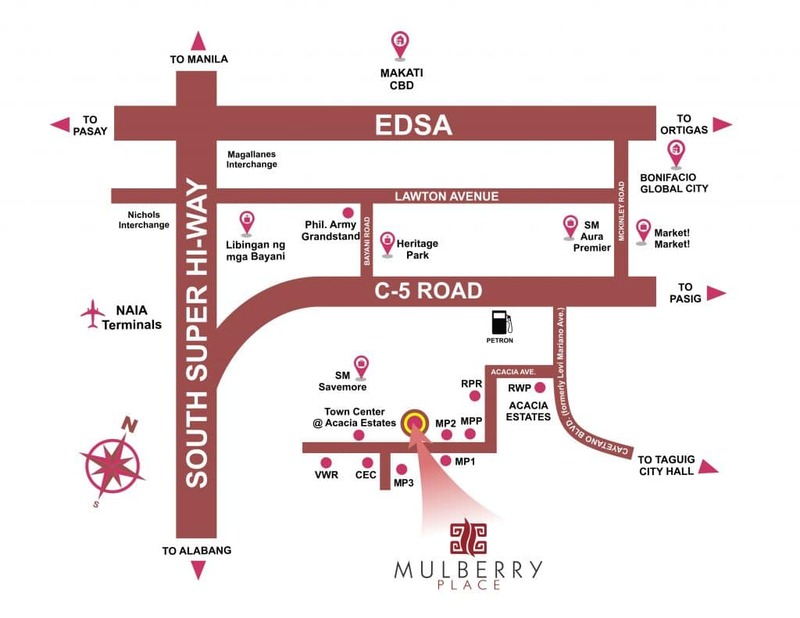 Located inside Acacia Estate Taguig City, Mulberry Place is one of the few places in the city that just feels too good to be true! 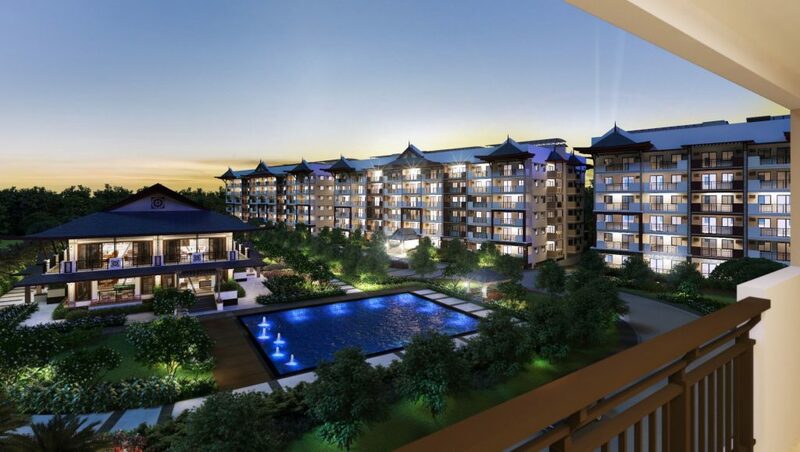 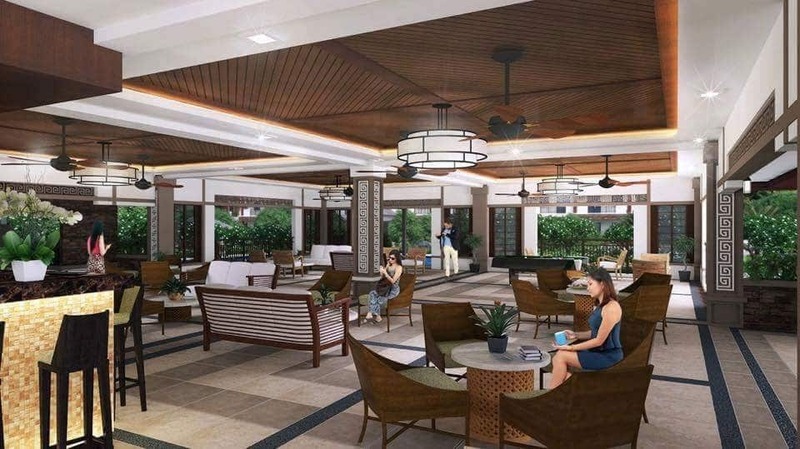 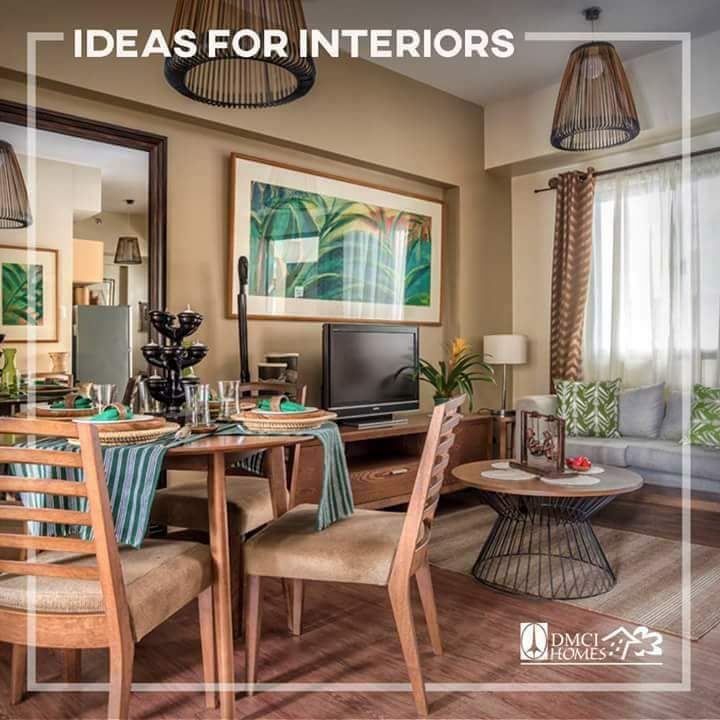 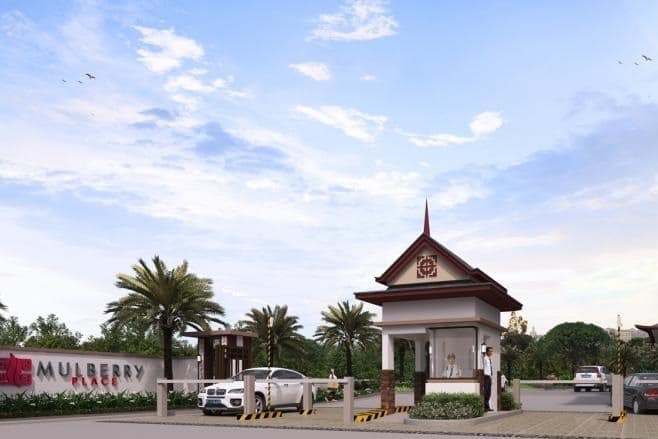 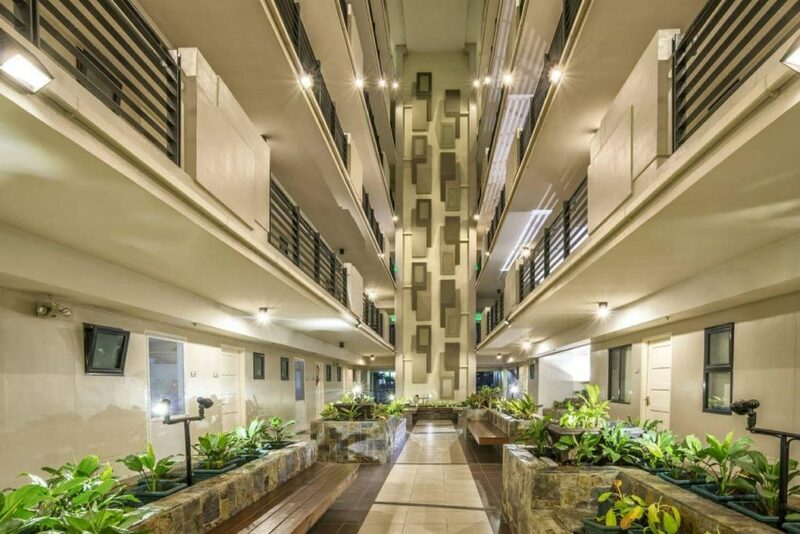 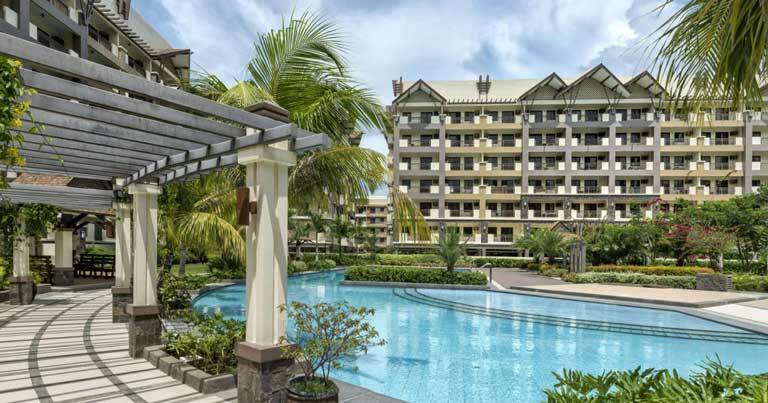 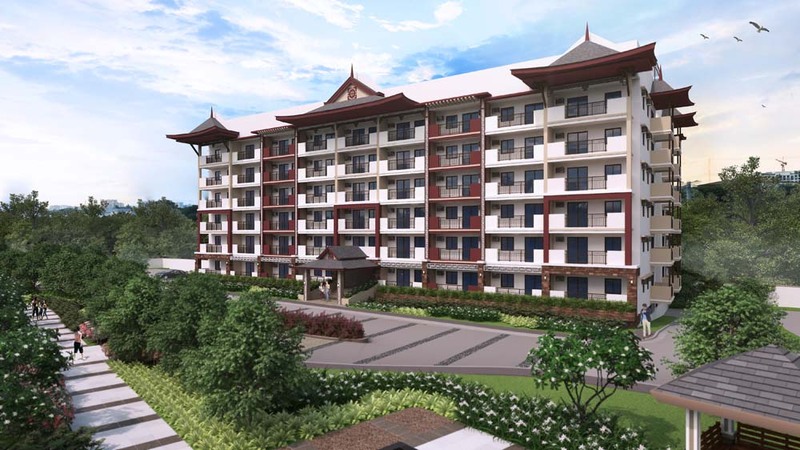 DMCI Homes designed Mulberry Place as a tropical paradise with its first-rate resort-like amenities, spacious units, generous open spaces, and lush greeneries. 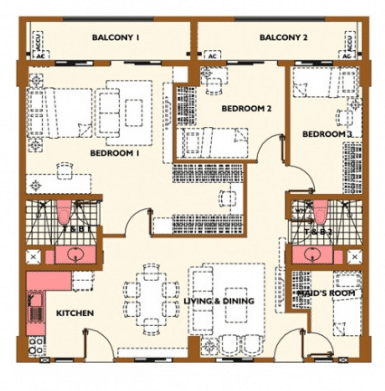 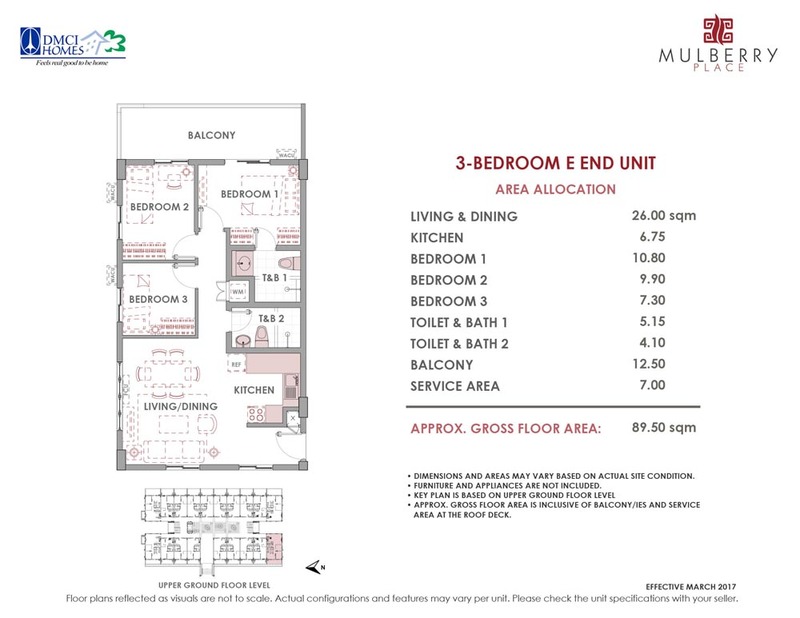 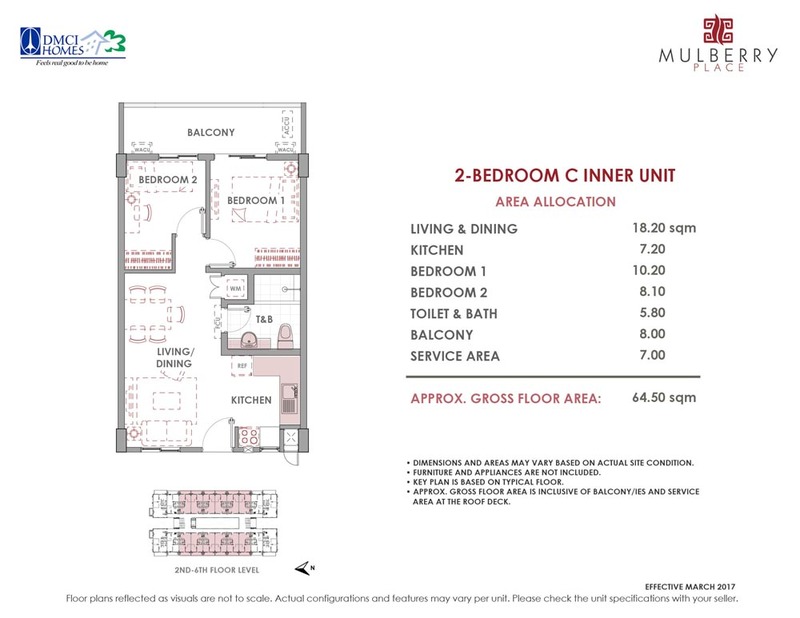 Spacious single loaded corridors inside MULBERRY PLACE buildings.